Pinterest & Shopify Integration - How Does it Work? Find out how Shopify and Pinterest have partnered, in order to allow customers to buy Shopify products directly from Pinterest, without having to leave the Pinterest site or app. Ingeniously, Shopify and Pinterest have partnered up in order to allow customers to buy Shopify products directly from Pinterest, without having to leave the Pinterest site or app. Pinterest has over 100 million users worldwide, per month which gives your store an astounding opportunity to reach potential customers. So, how does it work and how do you do it? As a Shopify store owner, you can create Buyable Pins for your products. To do this, you need to add the Pinterest sales channel in your Shopify admin (more on this below). Once this has been done, your Shopify store will then be integrated with Pinterest's Rich Pins which offers the Pinterest user up-to-date pricing and inventory information on Pins for your products. The customer can then quickly and easily purchase the product from the Buyable Pin! For the very first time, customers can use Pinterest as a checkout. It's amazing really that it's taken this long but the time is now here and customers can use a credit card or Apply Pay without having to leave the Pinterest app. Tracking and measuring the amount of Pins, repins and orders via pinerest is as simple as looking at your Pinterest Channel Dashboard in your Shopify Admin. What are the Benefits of the Pinterest and Shopify Integration? Growing your Brand Pinterest creates an atmosphere and feel which allows you to sell a lifestyle rather than just a product. By using Pinterest, you can create stories around your product pins with your specific customer persona in mind. Expand your Audience This is a fantastic time to collect new customers. Make sure all of your Pinterest written content is highly descriptive with lots of tags and keywords so that you are able to reach a wider audience through search. Increase your Network Pinterest is another platform to network on. Tap into influencer marketing by asking Pinfluencers and bloggers to create guest Boards for you. Improving your Click-through-rate Using Rich Pins is a great way to help build your business. Looking at stats, on average, after enabling Rich Pins, Shopify stores receive a 70% increase in traffic from Pinterest. Better Discoverability The more you have out there in the big wide web, the better your discoverability will be. 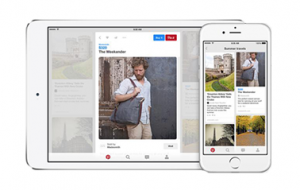 Your products' Rich Pins will become eligible for Pinterest's curated categories which is only possible in some feeds such as the 'Gifts' feed, if you have Rich Pins. Pricing Notifications A fantastic feature of this integration is that if you choose to change a price of your product, be it for a sale or offer, customers who have repinned your products will get an email from Pinterest telling them about the price change and encouraging them to buy it. It really is simple enough. First, you need to create a business Pinterest account. If you already have a personal Pinterest account, head to this link to convert it to a business account: https://business.pinterest.com/en. If you're a first timer and need to create a brand new business account, go to: https://www.pinterest.com/business/create/ to join. At this point, ensure that you enter the Primary Domain of your Shopify store. 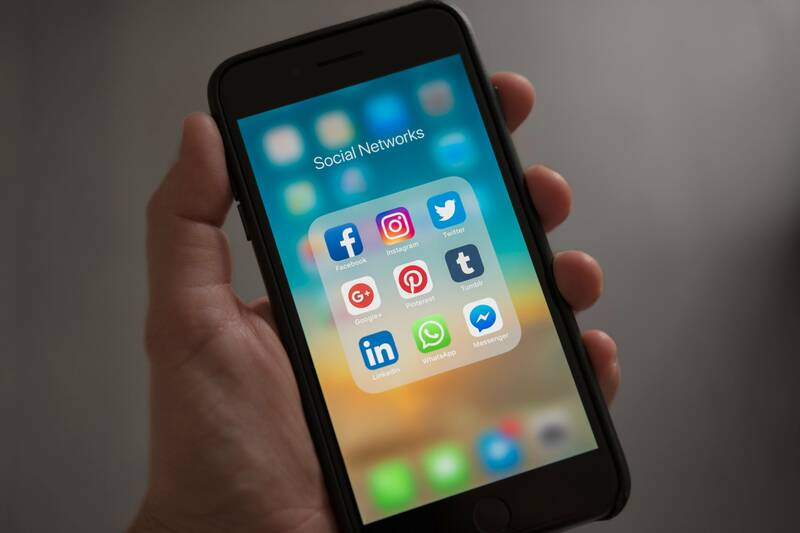 Adding a Pinterest button to your product pages is important for generating sales so make sure that you either install an app via the Shopify App store or add the button yourself. We see this as a must have for any Shopify store owner so head out and integrate now.